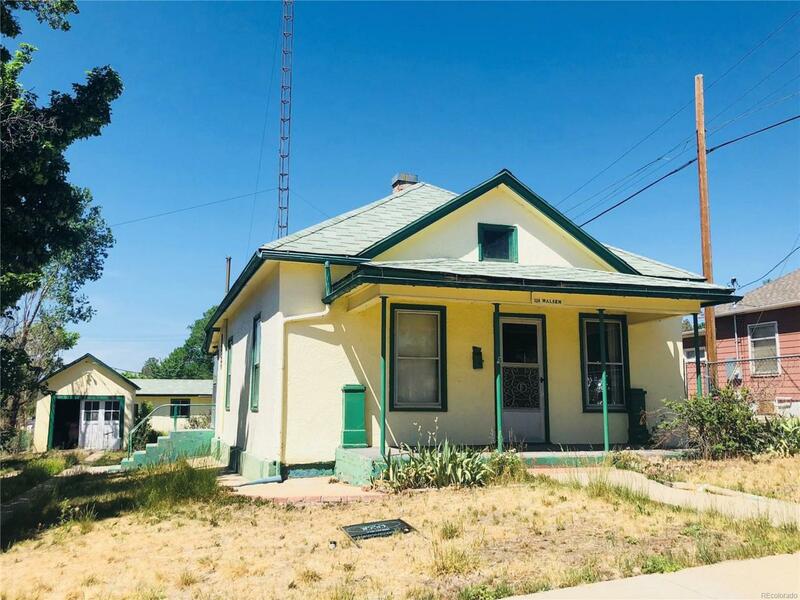 Are you ready for a place to call your own here in the up and coming area of Walsenburg, CO? Look no more, you've found it! This sweet little house is dying for someone to take it and make it their home. Walk to stroll the downtown store's and enjoy all the highlights of living in town. This homes location can't be beat. And wait, there is more! On top of having a nice little yard, you will also have a garage and storage shed for all your treasures. Bring your heart and TLC to this house and make it a home today! Don't wait, this house wont last long!